It's a computer that's open source. I'm not sure how to answer this without sounding silly. You hit the power button? It boots, and you log in? And you can download the source documentation for almost everything on-line? This computer was designed from the ground-up by a small team of hackers (Bunnie & Xobs) in Singapore. It's as open and as hackable as we can make it -- all of the documentation for the circuit board is free to download, remix, and re-use, and the entire source code for the operating system and other sub-components can be fetched and built by the user. The design of the machine itself is also a bit unique, the LCD panel is mounted such that that when the lid is closed, the panel is facing outwards. The screen also deploys on its own power with the flick of a switch via an internal gas spring. We are freelance hackers situated in Singapore. 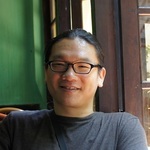 Xobs is an expert firmware coder, and previously he architected the firmware for the later-generation Chumby products. He also has a background in security and reverse engineering and helped discover firmware exploits within commercially available SD card memory. I (Bunnie) am a hardware and supply chain engineer. I designed and produced devices for Chumby and prior to that designed silicon chips for various startups. I also have a background in security and reverse engineering and gained a reputation for discovering security holes in the original XBox game console. I have a PhD in electrical engineering from MIT. We first conceived the project when we were sitting over beers and discussing what could we build that we would use every day. Since each of us spend a lot of time with our computers, we thought it would be a great idea to build our very own laptops. This was about two years ago. 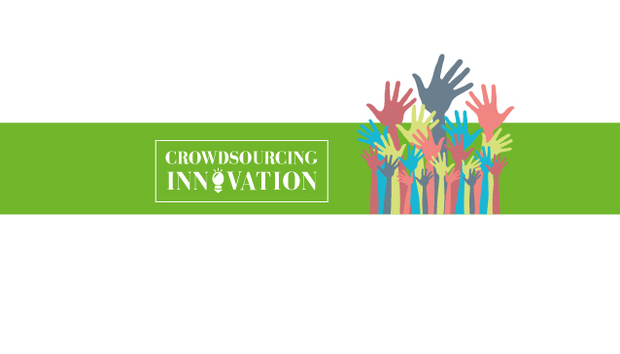 Crowd Supply provides not only a platform for crowdfunding, they also do fulfilment and tier-one customer support. For a niche product like Novena, this is critical. Our volumes are low enough that if we went with a platform like Kickstarter, it would be not economical for us to continue doing e-commerce, as we'd have to build an e-commerce website and fulfilment infrastructure for a volume of a few units per month. So at the conclusion of a Kickstarter campaign we could probably not offer the laptop for sale beyond the units we promised in the campaign. However, with Crowd Supply, at the conclusion of our campaign the website turns into a conventional e-commerce site, and Crowd Supply can continue to handle fulfilment and tie-one customer support even at our low volumes. Thus, we can continue to service our niche market without the need to build a lot of infrastructure. Crowdfunding is great for small innovators who are primarily technical and don't want to get into a CEO-like role of dealing with investors. It helps startups stay leaner and focus more on delivering innovation rather than the logistics of running a corporation. 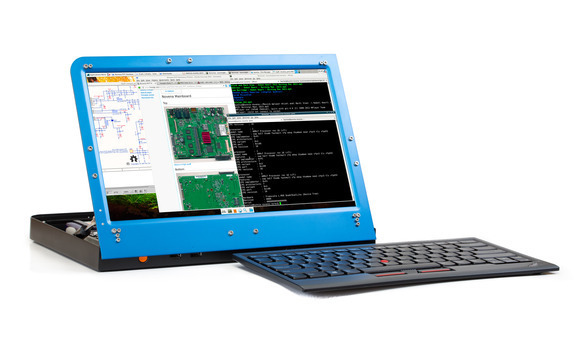 Why create a completely Open Source laptop, and who is the Novena aimed at? We are firm believers that Open Source is ultimately good for consumers and good for the business in the long term. Open Source reduces the barriers to building communities and establishing a platform. At the end of the day, users are the lifeblood of a project and for our highly technical audience, the availability of Open Source documentation is appreciated and in some cases essential. How would you describe the current Hobbyist Programmer community? Is it growing or declining? Our feeling is that the ranks are growing. Open Source is starting to gain momentum; Linux is a very usable platform today, and it is currently practical and convenient to exclusively rely upon open source software on a daily basis. This ease of use has facilitated the entry of even more developers. You say in your campaign that “This is not a device made for consumer home use,” yet you’ve still raised a large amount of money in a short period of time. Do you think people are becoming tired of completely closed off products, and instead want something they can really get to grips with? We certainly think there is a niche market that believes this, and we're hoping this campaign can impart some momentum into that market and grow it into something more mainstream. There are many businesses that would find this advantageous, particularly among developers and researchers. We already have some fairly serious OEM adoption of the platform in biotechnology. The open source nature makes it much easier for researchers in parallel fields to adopt the technology, as they can fully understand the design prior to making the decision to adopt, and they are also fully enabled to customize and extend the platform for their end application. Also, companies feel more confident designing in this because they know they are not exclusively dependent upon a startup to provide core technology - if we went away, they would have the full source and they could produce the design themselves. Perhaps at not as good a cost as we can, but at least it's not a disaster scenario for them. Developers that regularly target ARM platforms - and ARM is pervasive, as it is in virtually every mobile phone - also find a natural advantage in native development of code on our platform, as we are also ARM based. We're taking it one step at a time, but if the campaign goes well we hope to have enough funds to enable us to develop a second generation of open hardware computers.